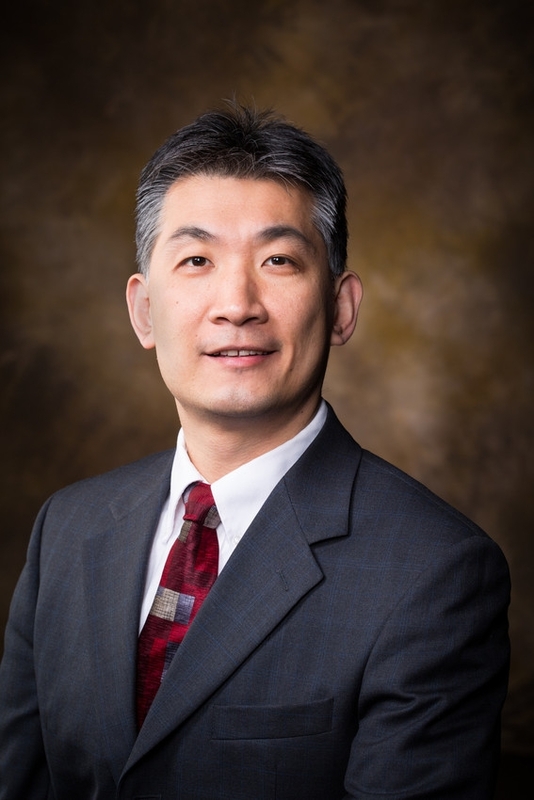 The team is led by Jia Di, professor and 21st Century Research Leadership Chair in the Department of Computer Science and Computer Engineering, and includes researchers from both Di's department and the Department of Industrial Engineering. This grant is managed through the Arkansas Security Research and Education (ASCENT) Institute. The project is titled "Securing Cognitive Edge Computing for Healthcare." The research centers on the use of cognitive technologies, a field of artificial intelligence, to help medical professionals make decisions. The technology can use data from thousands of patient interactions and outcomes to make predictions about the outcomes of various treatment methods. However, the difficulty of protecting such vast amounts of sensitive personal data is a barrier to widespread adoption of the technology. The interdisciplinary team of researchers hope to address several security risk factors in their research, including ways to protect hardware, software and data related to cognitive health systems. "We are very excited to receive this award," Di said. "It will help develop our cybersecurity program by attracting high-quality Ph.D. students into these interdisciplinary research areas." The funding will support five doctoral students in computer science, computer engineering and industrial engineering for three years to study and conduct research into the issues. The funding amount is $597,000 from the U.S. Department of Education's Graduate Assistance in Areas of National Need program, which provides support to graduate students who plan to pursue fields designated as areas of national need. The grant will cover four students, with the University of Arkansas contributing $170,400 as a cost share for the fifth student. The project directors are Di; Alex Nelson, assistant professor of computer science and computer engineering; Qinghua Li, assistant professor of computer science and computer engineering; Dale Thompson, associate professor of computer science and computer engineering; and Chase Rainwater, associate professor of industrial engineering.